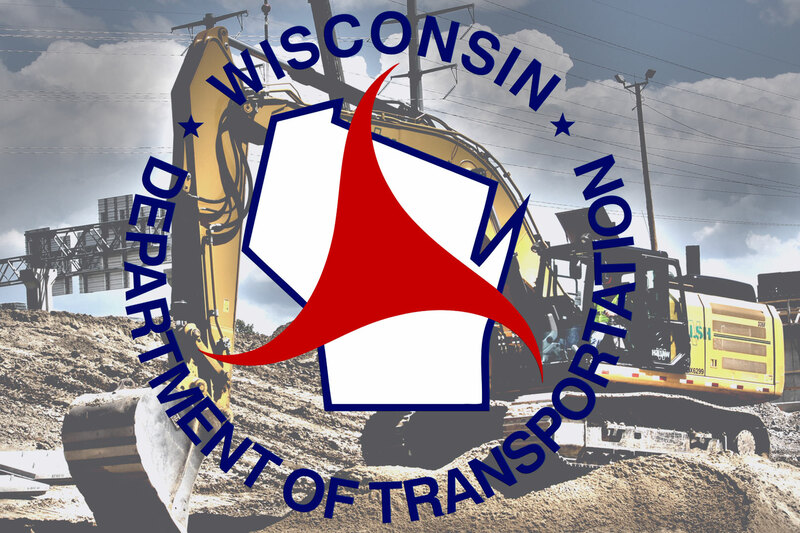 The statewide offices of Operating Engineers Local 139 will be closed on Good Friday, March 30. 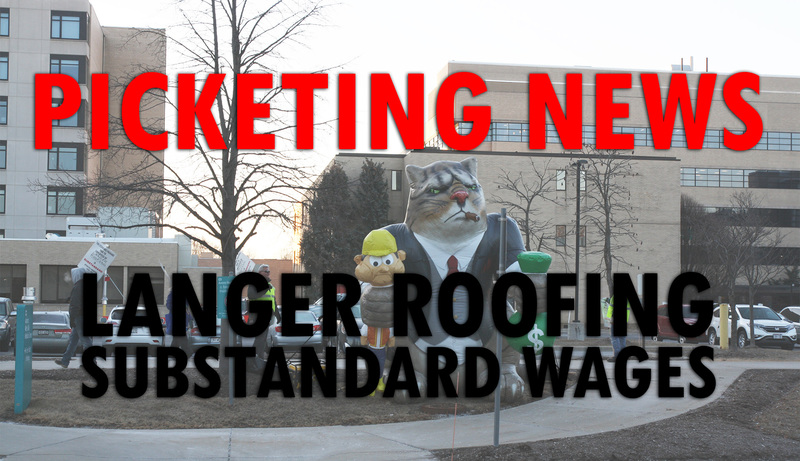 Local 139 initiated a picketing campaign against Langer Roofing over substandard wages. 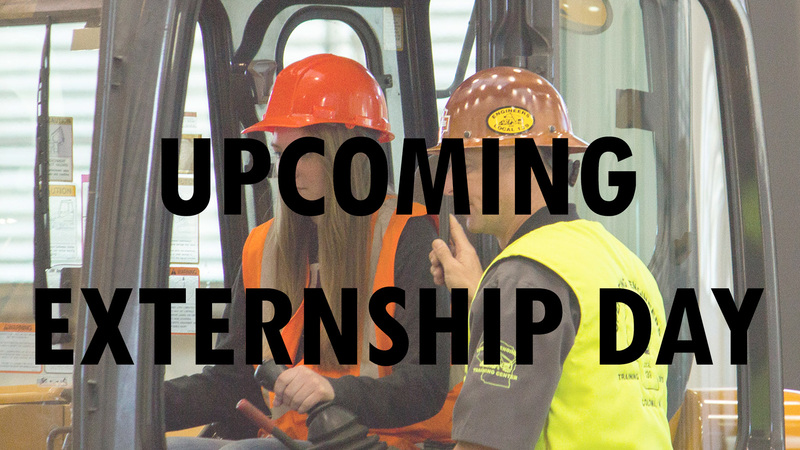 STUDENTS: Attend Local 139’s “Externship Day” (4/18/18) to learn about our pre-apprenticeship programs available at your school!